Our Annual National Terry Fox School Run is Around the Corner! Abraar School is pleased to be hosting the annual National School Terry Fox Run Day. This year, it will be on Thursday, September 29, 2016. All monies raised through our event will be forwarded to The Terry Fox Foundation to further the cause of cancer research. 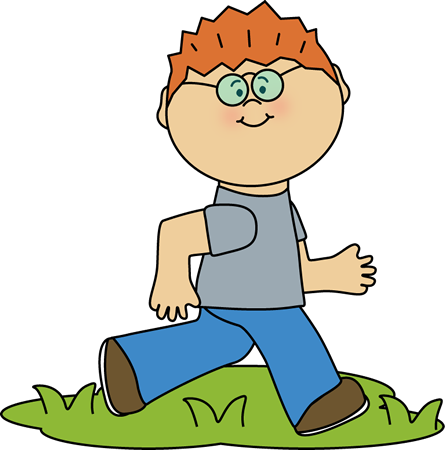 In addition, our walk/run will be on school grounds. Teachers and supervisors will be on hand to supervise and assist students along the way. Because this is a school-wide event, we will have A Toonie for Terry Day for the JK and SK students. The little ones who want to participate in helping to raise funds for this important cause can do so by bringing a $2.00 to school. All students are encouraged to take part. Let's keep Terry’s dream to find a cure for cancer alive. 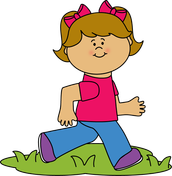 For more information, please visit The Terry Fox School Run. Jazakum Allahu Khairan for your support in this crucial fight against cancer. On the morning of the event, students in grades 1 to 6 will be walking or running on the school grounds for the National Terry Fox School Run. 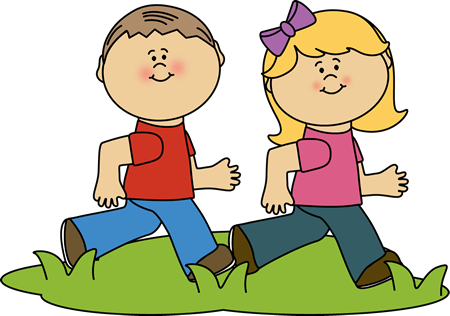 Grades 3 to 6 will walk or run from 10:20 to 10:55. Grades 1 and 2 will walk or run from 11:00 to 11:45. We highly recommend that the students wear running shoes and have a water bottle handy. In addition, on Tuesday, September 27, 2016, the students will be receiving a school pledge sheet that they fill in every time they have a sponsor. You may also want to have your pledges sent online. For more information on creating your personal fundraising page, please click here. An email containing the due date for the school pledge sheets and pledges will be sent home on Tuesday, October 11, inshaAllah.